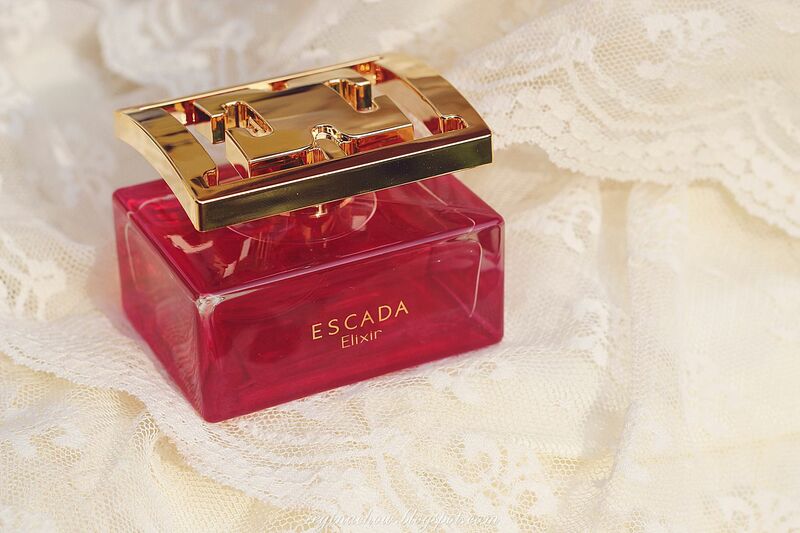 Especially Escada Elixir is a new fragrance in the Especially Escada family. 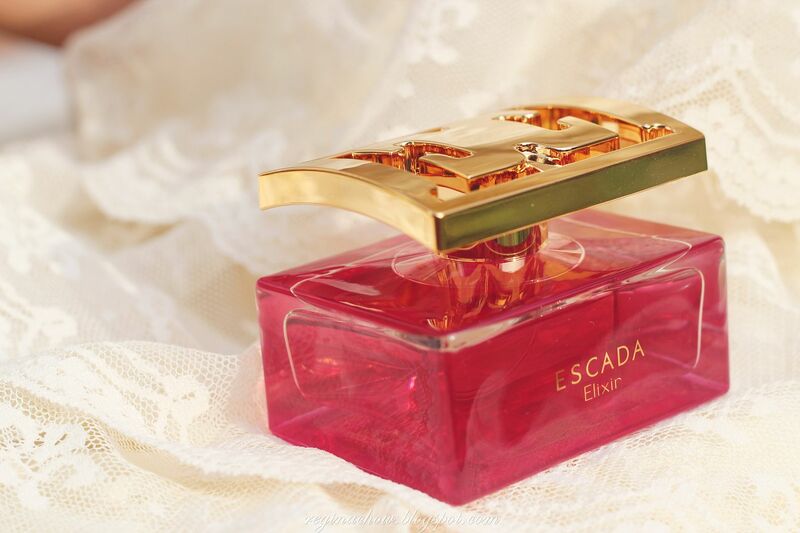 I had the opportunity to try the Especially Escada perfume previously and I loved how it lends a touch of old-world 1920s, Great Gatsby glamour to any occasion. I have been using it regularly, even on my overseas trips, hence you can imagine my delight when Especially Escada Elixir was introduced. More intense than its predecessor, Especially Escada Elixir features prominent rose notes fused with a unique blend of ingredients, resulting in a sensual, long-lasting scent that is perfect for an enchanting evening. All it takes to capture that extra touch of mysterious, rosy scent is a little spritz during that magical hour at dusk, just when the day ends, and the evening begins. Elixir embodies everything that an Escada woman should be - boldly elegant, radiating confident femininity and joie de vivre, the life of every party who lights up the room with her smile and positive energy. That was my source of inspiration for this feminine evening look. Lace dresses have a special place in my heart and I love how this gorgeous lace dress from Dustbunny Vintage epitomizes glamour and femininity. Wearing lace always makes me happy and the positive vibes remind me of how Especially Escada Elixir embodies positivity and happiness. Did you know that 4,000 kg of roses are needed to produce just 1 kilogram of rose oil? Damask roses from Turkey are one of the few roses that can produce rose oil for use in perfumes. These roses create a mysterious and sensual scent, which make them a wonderful base for the Especially Escada Elixir fragrance. The rose notes are further enhanced with ambrette seeds, which give off a woody and musky fragrance similar to Musk. Musk was originally sourced from the Musk Deer, which is now banned. To balance the intensity of the base notes, Especially Escada Elixir is infused with oriental elements such as Vanilla and Ylang Ylang from Madagascar, both of which are known to calm nerves and aid relaxation. Finally, for that element of fun and surprise, which to me is what sets the Elixir apart from its counterparts, blood orange (my favourite fruit!) is used to add a clean, crisp and citrus scent to this luxurious fragrance. Rouse your senses and add a touch of opulence and glamour with this sensual, evocative fragrance, the perfect accessory for your evening escapades!